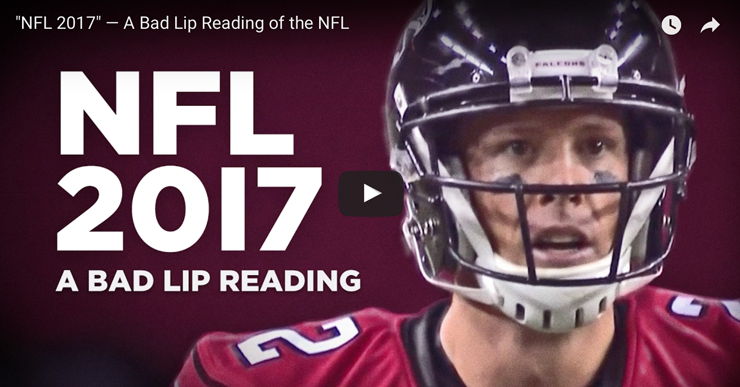 Bad lip reading in the NFL is back. We showed you the 2016 version a year ago. Now we return with the 2017 edition. And the footage is as clever and as hilarious as always. The Super Bowl may be over, but NFL lip reading lives on. Watch the video here, and have a good belly laugh.